We provide the perspective to succeed in an increasingly interconnected, globalized economy. With deep industry knowledge, timely market intelligence and strategic insights, we help clients achieve excellent results and strive to outperform their highest expectations – of us, and of themselves. We focus on the segment that powers the global economy: the mid-market. 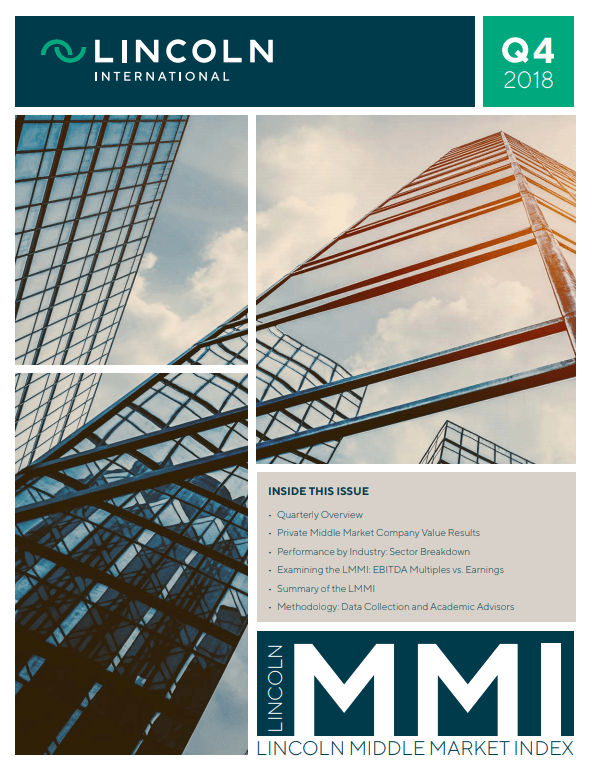 Our first-of its kind quarterly index tracks the enterprise value of more than 1,300 privately held, mid-market portfolio companies for approximately 100 sponsors and lenders. New for this quarter, the index also includes equity values of mid-market companies.